Description: 4 foot, 450 litre marine aquarium, sump and stand. 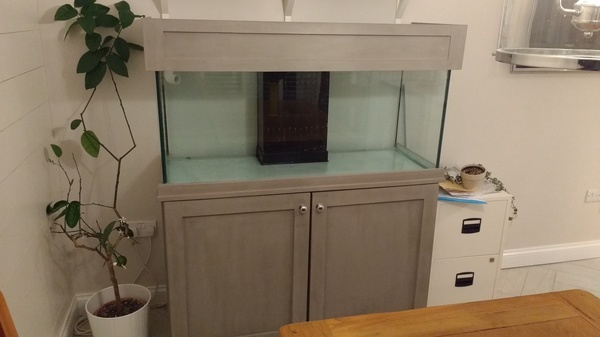 The tank, sump and stand can be moved separately but main tank is very heavy. Recommend hiring a van and bringing help to move!